Per Hamström has been focusing on International and Swedish National Leadership Development since 1991. He has broad experience as a profound leader program designer and is a highly appreciated leadership trainer. He also takes assignments in coaching leaders in transition, strongly aligned with company strategies and goal settings. Per’s background is within HRM, Structure Capital, leadership and Culture Development in various organisations. He has been working in different leadership positions in well-known multinational matrix companies and governmental organisations for 8 years. He has been involved in transport, oil, construction, IT sector to name a few. 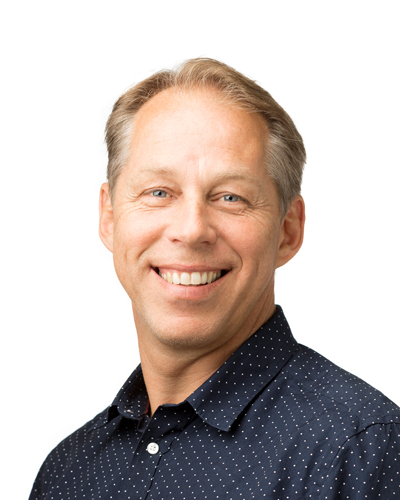 Per is a highly recommended coach for leaders, employees, and teams. He was based out of India in 2009.